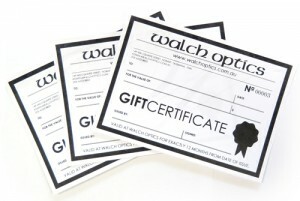 Walch Optics Gift Certificates – Hot off the press. Our newly redesigned gift certificates have just arrived from the printers hot off the press. Just in time for Christmas. Now you can give your photographer friends or family members a photographic gift without the stress of working out what they need for their kit. Thanks Walch Optics! These certificates feature sophisticated anti-forgery technology designed especially for Walch Optics. We employ the use of a very special printer known as a laser fax-copier. This rare machine gives the print an exclusive finish which cannot be replicated by any other type of printer and is easy to identify, even for amateurs. Design and styling flourishes such as ‘lines’ and ‘words’ will deter even the best forgers and cannot be produced without advanced software technology known as Adobe Illustrator. Finally we use a rare paper type called “Reflex Carbon Neutral Ultra White” which give the certificates their unique feel. They have arrived! 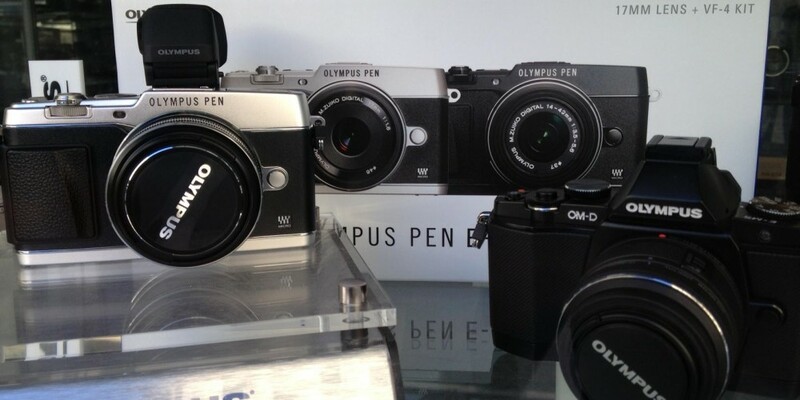 Today we unpacked the new Oly PEN including the 17mm F1.8 kit with the new VF4. The PEN EP5 is packed with new features including focus peaking to assist with manual focus, (You have to come in to try it, it works really well) updated image stabilisation, new LCD, superfine focus points, WIFI with remote capture control so you can completely control the camera with your phone or tablet, the list goes on. 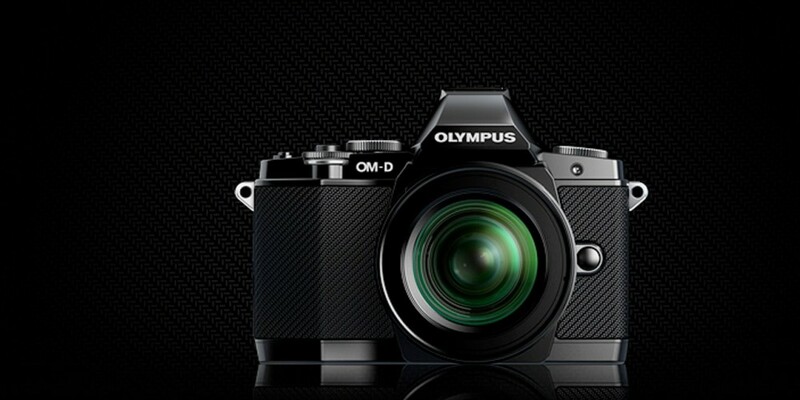 Plus it has high performance specs including some that out-do the OMD. 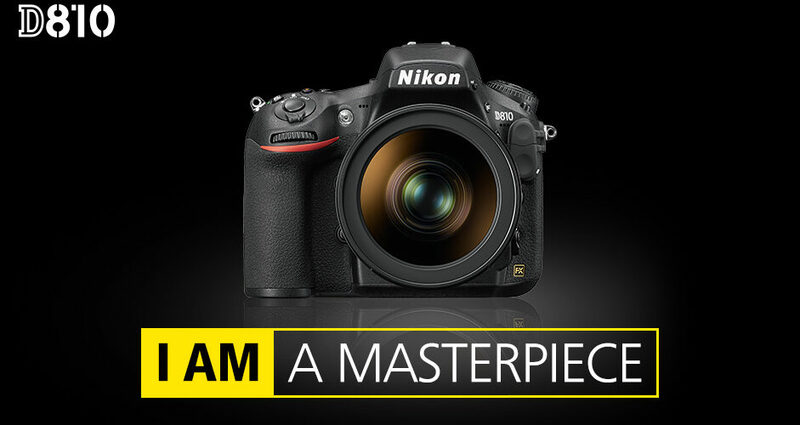 The camera can now manage 1/8000th shutter speeds and a flash sync of 1/320th, that’s fast. After playing around with it today I’m really impressed by the build – it feels great in the hand, very solid. 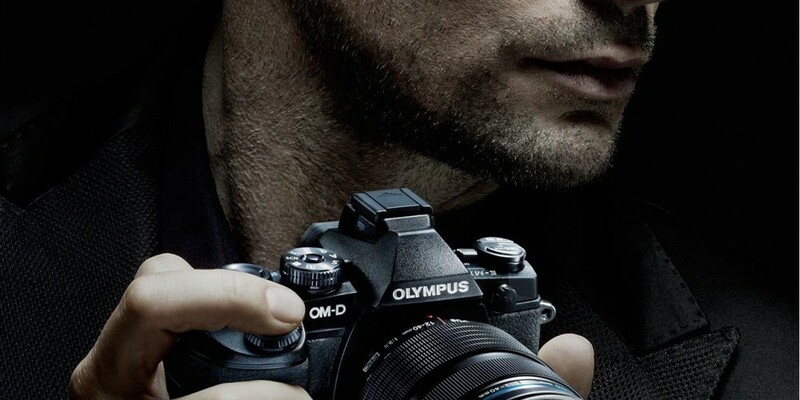 The 17mm kit is a good idea also, one of the best things about the MFT system is the available lenses so it’s good to see Olympus supporting these fast primes. 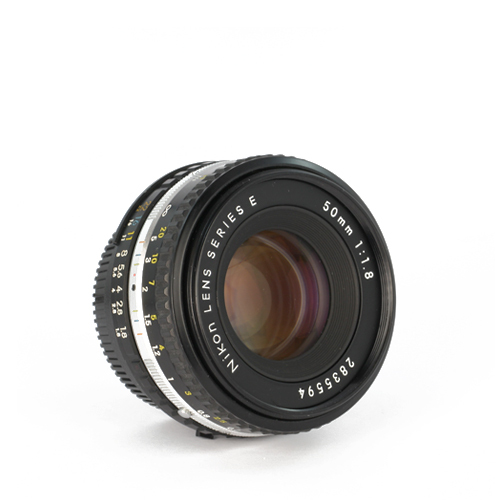 Anyone who wants the best IQ from their camera goes for this lens usually anyhow, so making the 17mm a kit lens is a natural choice for a premium kit. It looks great in black too. This kit also includes the VF4 which is the highest resolution electronic viewfinder on the market, all together this is a wicked street photography combo. 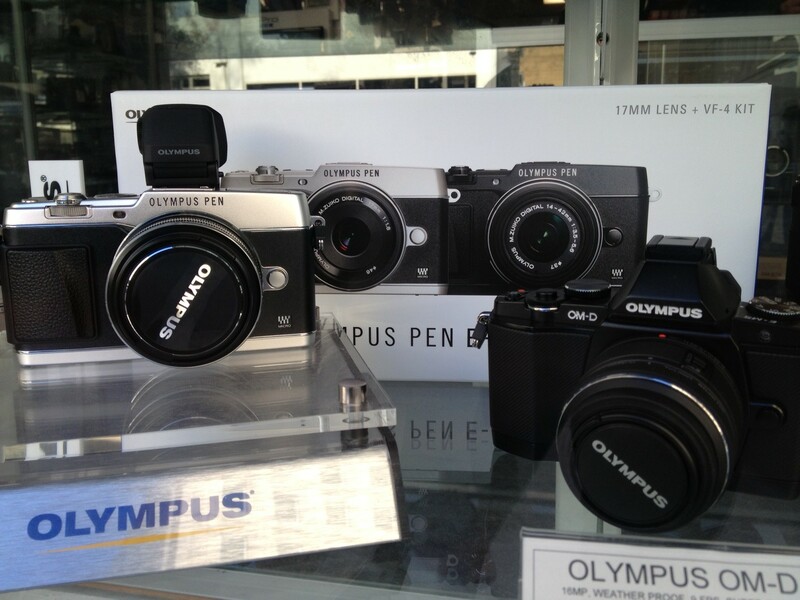 Of course the camera is also available with the good ‘ol 14-42mm kit or as body only both in black or silver. Come in and check them out while there’s some still left. We also have some nice glossy brochures for you to drool over. New items added to second-hand catalogue. A bunch of new items have just been uploaded to our website in the second-hand section. Last week we snapped a bunch of images using out Optex portable studio and Francis has been busy getting them up for you guys to check out. I now estimate we are about 25% through the process of getting all our second-hand gear up online. Check back for updates regularly and if you have any questions or want to know about our second-hand gear do not hesitate to contact us! 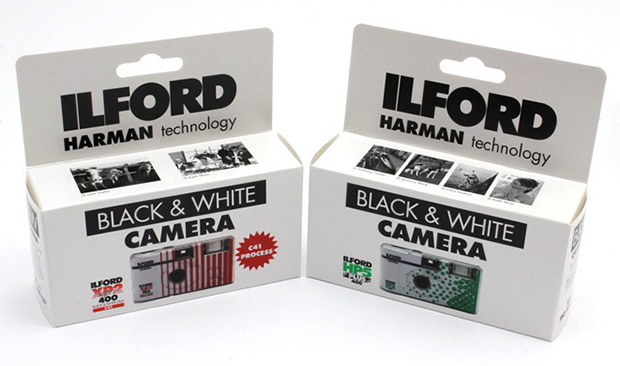 ILFORD PHOTO introduce black & white disposable cameras perfect for party and wedding celebrations. There are 2 film choices available, each giving up to 27 exposures. 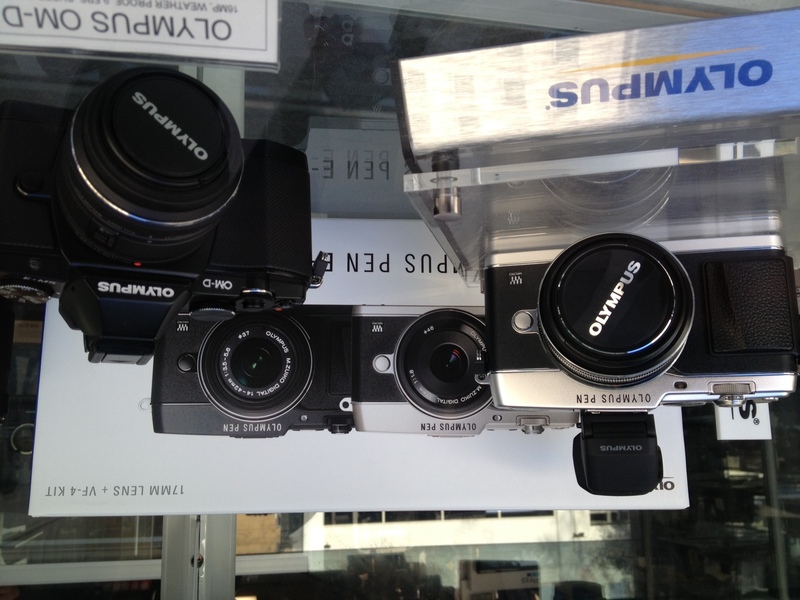 These new high quality disposable cameras complete with Flash have a smart clean new look, and are $20 each. New Impossible Project colour film. 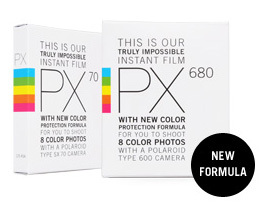 Walch Optics have just received stock of the new blend of Impossible Project colour film. This film is more stable than previous versions and promises to deliver a sharper result with more vivid colours. The film is still just $32 for 8 slides. Pricey compared to digital photography yes, but that’s not why we shoot instant film.. It’s fun! 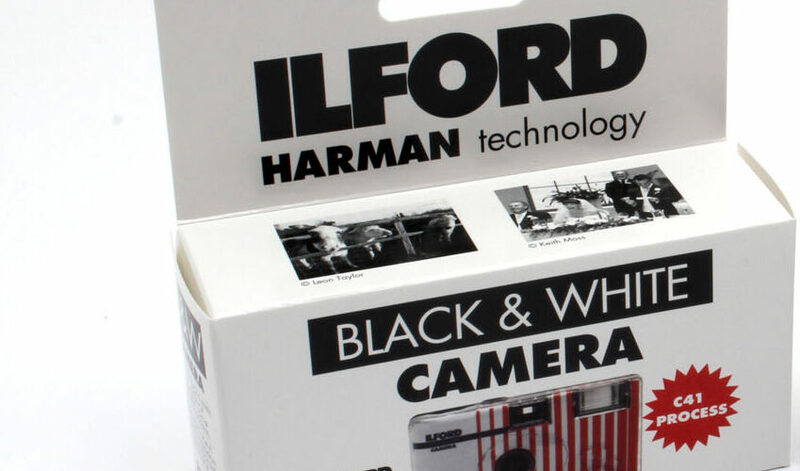 Of course Walch Optics have vintage Polaroid cameras for sale to go with the film too. Come in and check out our range any time. 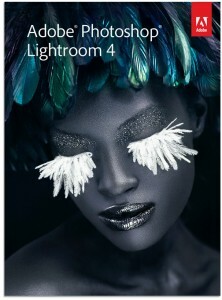 The ever popular Adobe Lightroom 4 is now available for purchase at Walch Optics. For a limited time only if you spend $99 or more at Walch Optics, you will be eligible to purchase Adobe Lightroom for an additional $99. Come in and check it out. Adobe Lightroom 4 is an industry standard digital photo management and editing suit, check out this review at dpreview for extra details. The available software is the full version. Also, for you video boffins, we have the Photoshop Elements 11 + Premier bundle with the same $99 deal.